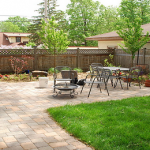 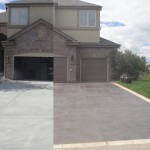 Why Repairing Your Driveway Can Save You Thousands! 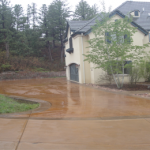 Should I replace my deteriorated driveway or can it be repaired? 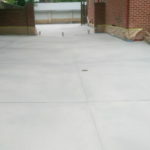 Ask any concrete replacement contractor and they will tell you that it must be replaced. 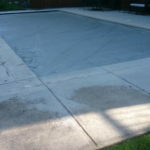 And until recent years, rip out and replace was the only option. 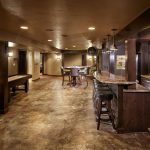 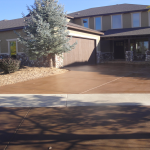 But today there are many decorative concrete solutions that are now available. 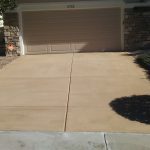 While there are many types of systems such as grind, acid stain and seal, the beautiful quartz driveways that come in ever imaginable color and are extremely durable, or perhaps a micro-topping system such as illustrated here, are awesome alternatives to replacement. 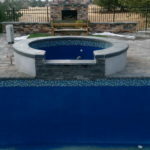 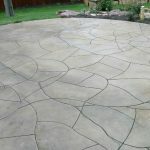 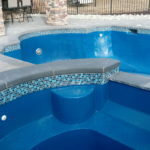 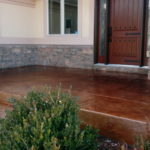 Best yet, you will have beautiful decorative concrete for a fraction of the cost of plain old gray tear out and replacement. 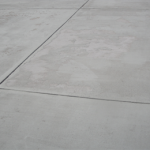 Many consumers also worry that with tear out and replacement, could they just have the same problem again of the concrete falling apart? 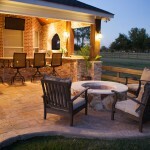 Well the answer is simple, there is no guaranty that it won’t just happen again. 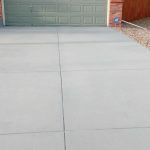 In fact, one out of three driveways will encounter the same results that caused the consumer to have to replace the driveway in the first place. 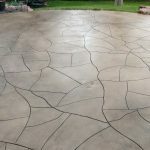 So you are probably asking yourself, wouldn’t I be better off putting my money into making my driveway beautiful instead and have decorative concrete that will last and have greater value and all for less cost than replacement? 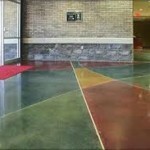 Well, the answer is simple and there are so many beautiful, durable and greater lasting alternatives! 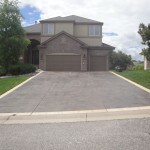 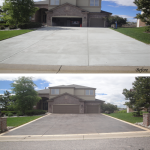 Micro-topping your driveway is only one alternative to restoring your driveway! 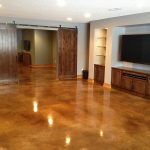 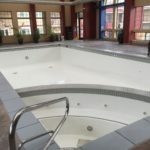 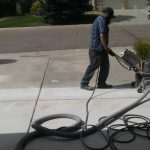 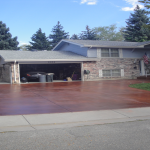 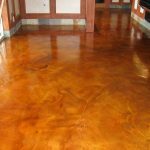 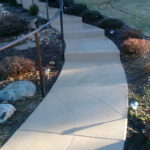 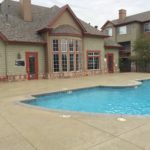 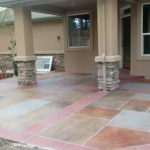 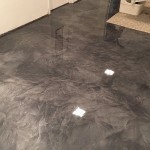 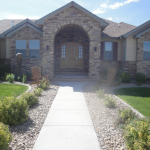 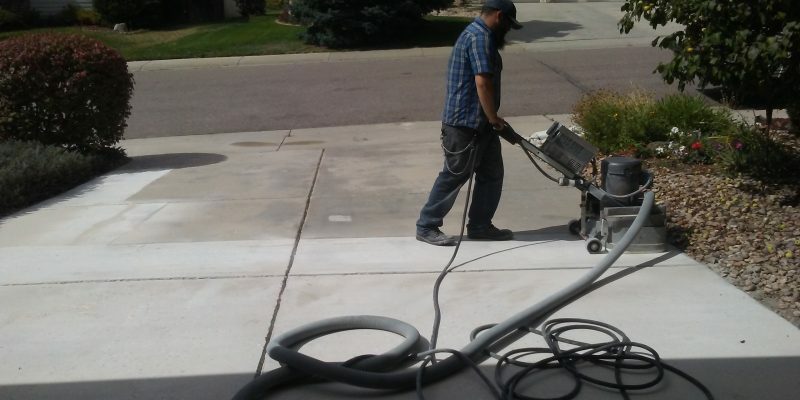 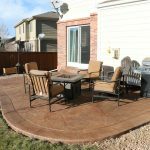 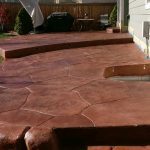 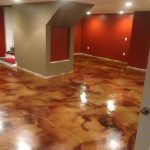 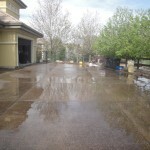 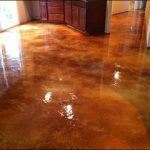 Contact Concrete Restoration Systems LLC as a great source for information on the latest driveway restorations techniques and applications serving the Greater Denver Area for nearly 40 years!